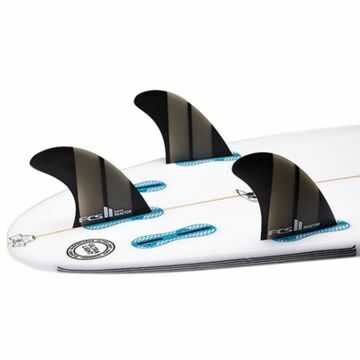 • Designed for speed and tight turns, with added tail release. 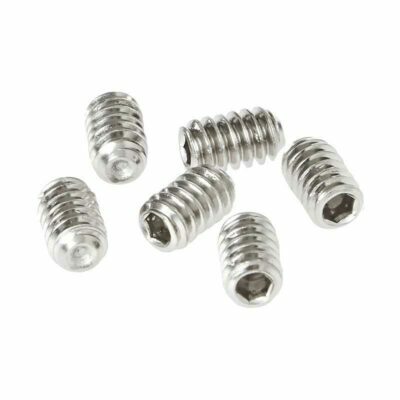 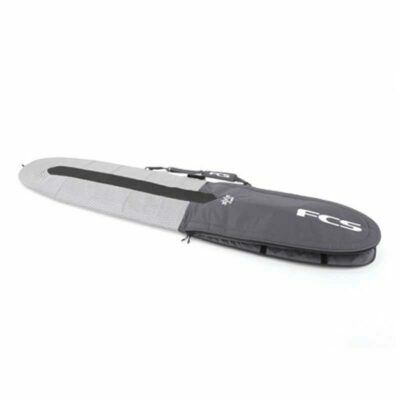 • Upright template allows for tighter, more acute directional changes. 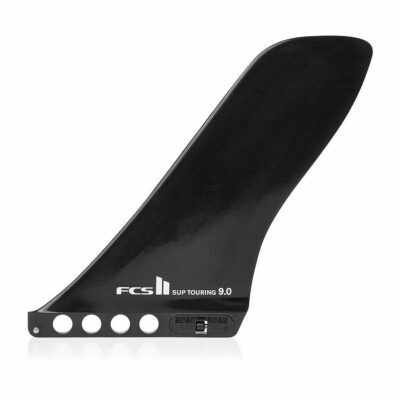 • Smaller centre fin for increased pivot and tail release. 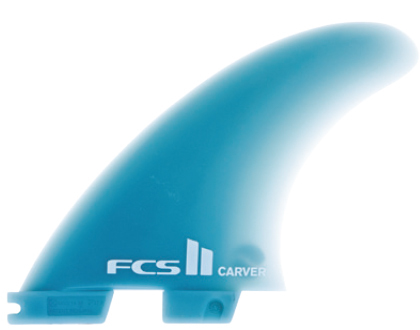 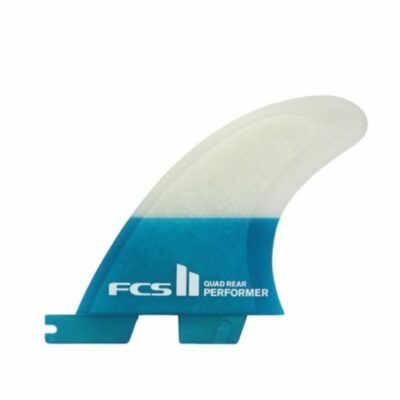 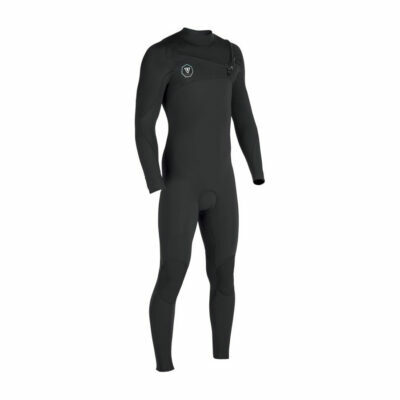 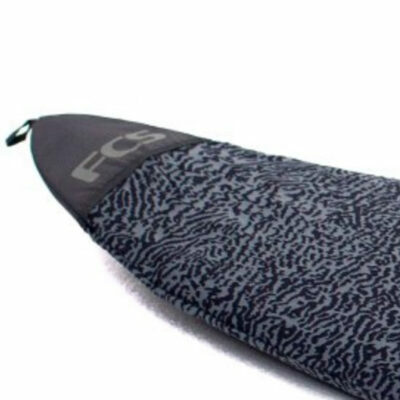 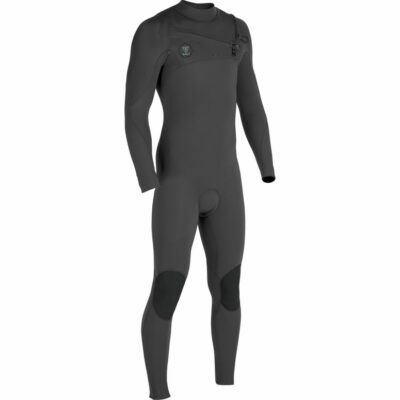 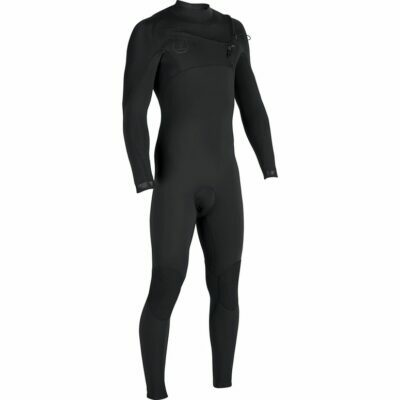 • Ideal for surfers who like to perform fast, progressive turns. 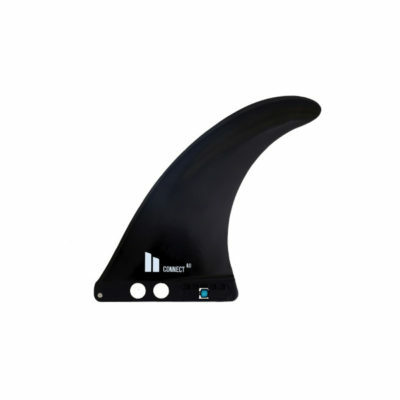 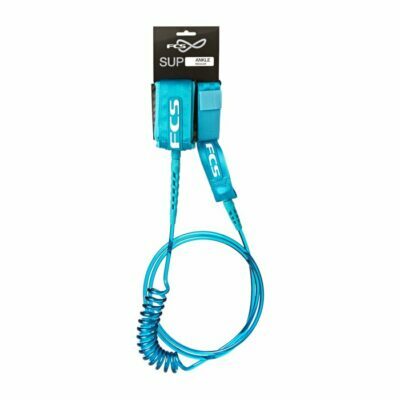 • Suitable for hollow waves, particularly good for beach breaks. 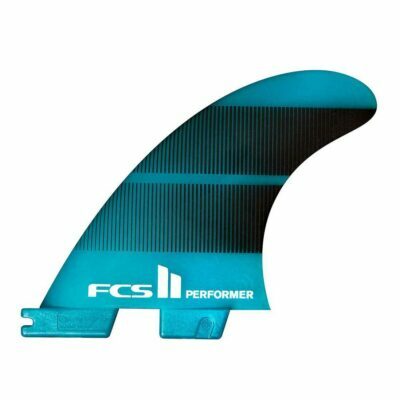 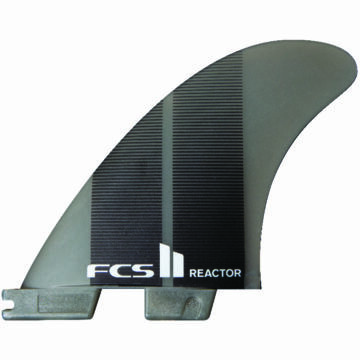 • Recommended for performance shortboards with moderate-to-low rocker.